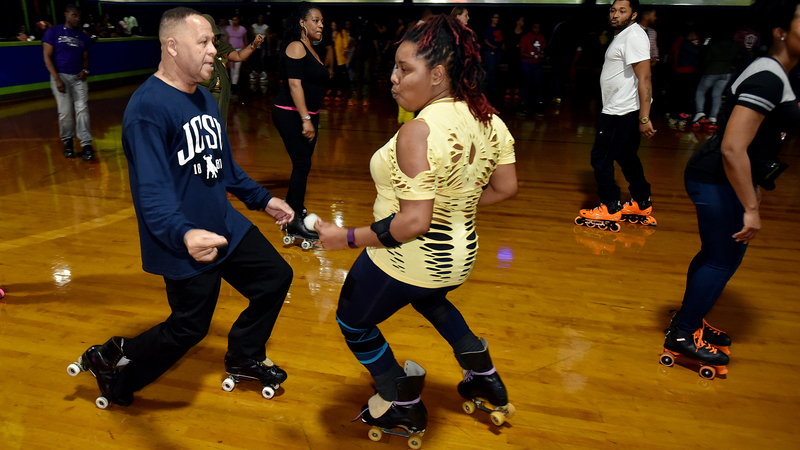 With the events of the CIAA basketball tournament in full swing, fans and partygoers took over Kate’s Skating Rink in Indian Trail, North Carolina, for DJ Cleve’s Old School Skating Jam. 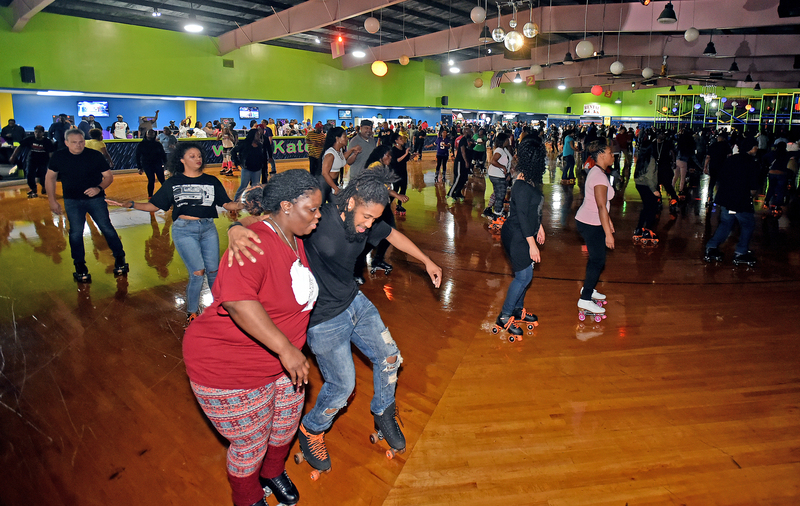 Hundreds came out for the event, pulling out all the tricks and routines that would put “Roll Bounce” and “ATL” to shame. 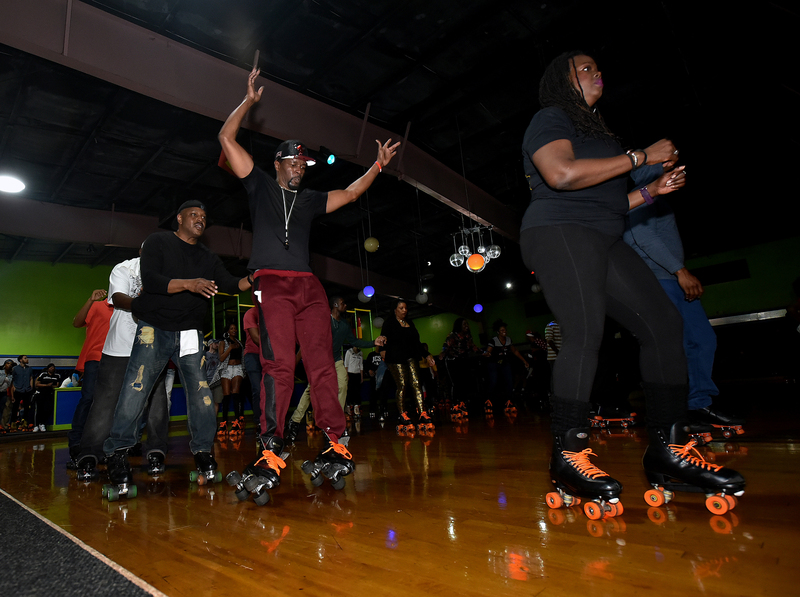 From the soul sounds of JB to the classics of New Jack swing, here’s what you missed. 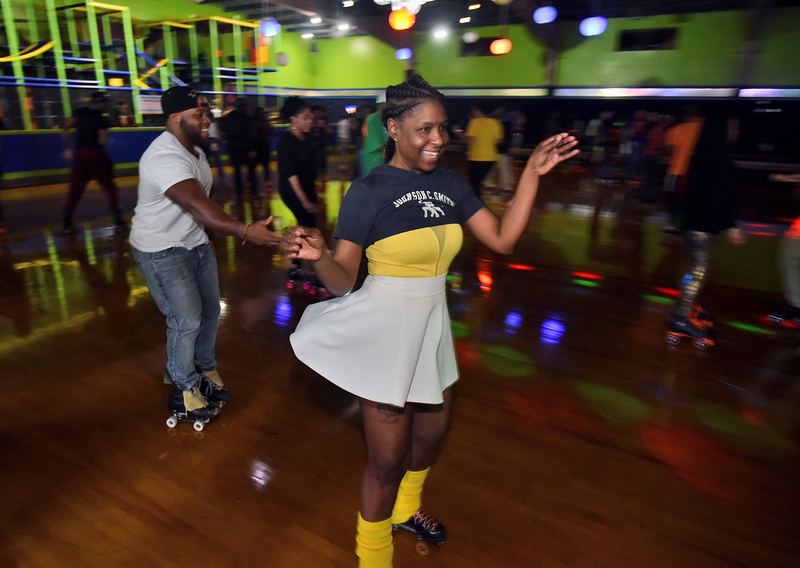 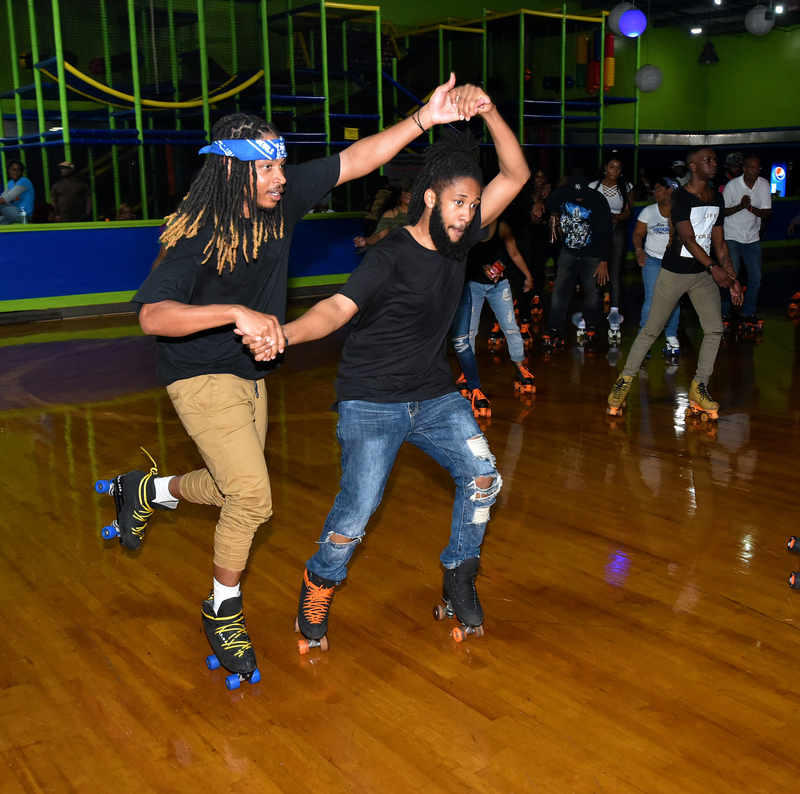 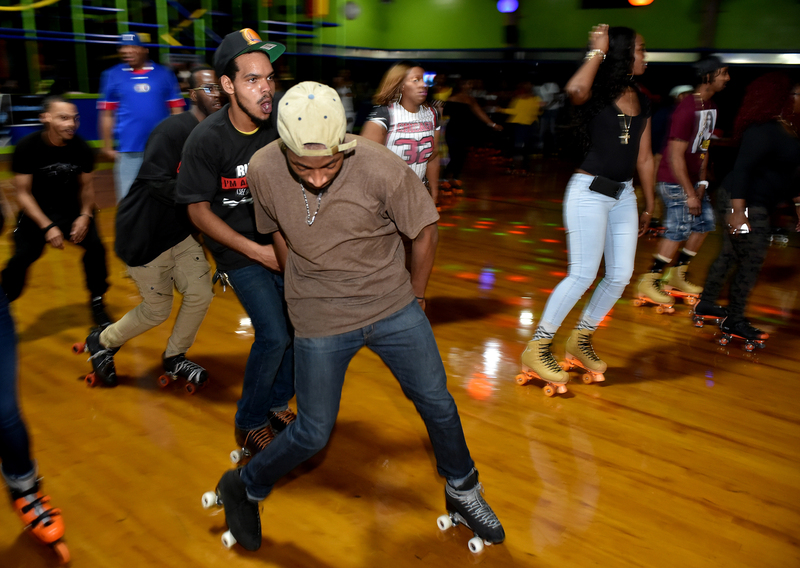 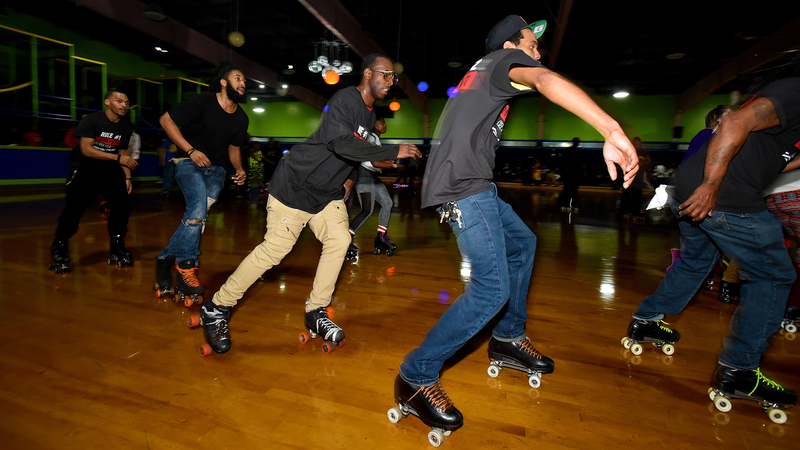 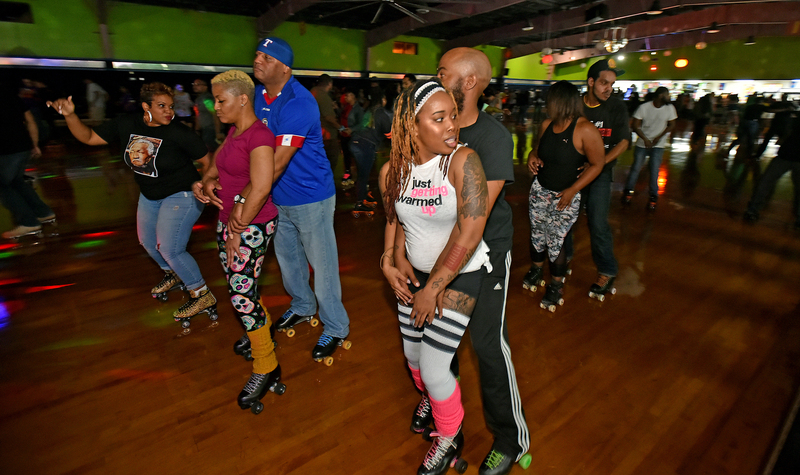 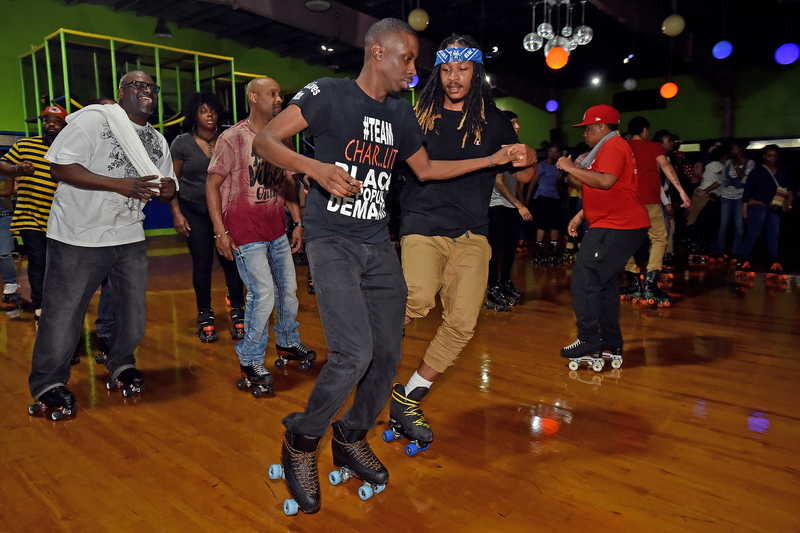 Charlotte,NC-March 1, 2018 CIAA OLD SCHOOL SKATE PARTY: Old School skate party fans came out to party and show off their roller skate skills at Kate's Skating Rink in Indian Trail, NC. 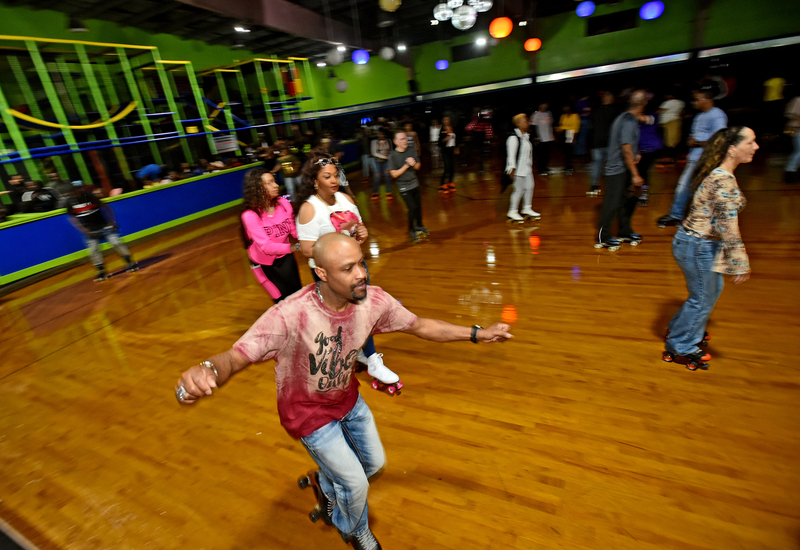 Old School DJ Cleve kept the party on a high note playing all the favorites from old school to current R&B jams. 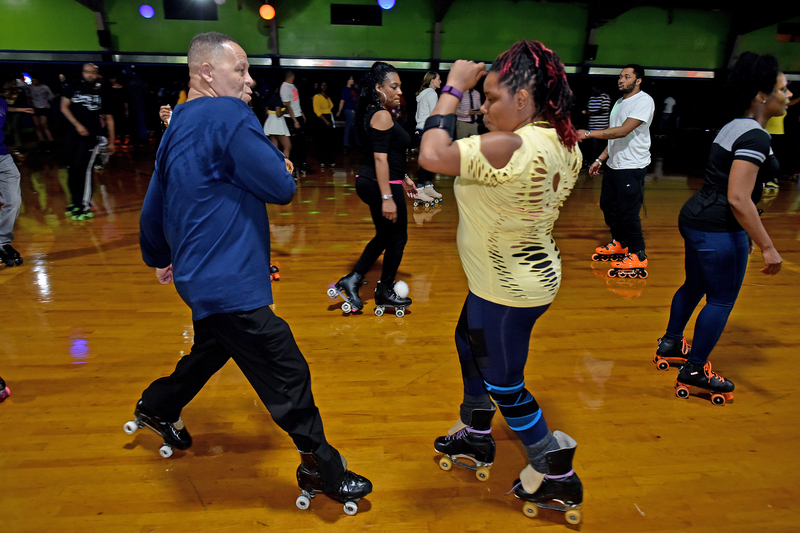 Old School skate party fans came out to party and show off their roller skate skills at Kate's Skating Rink in Indian Trail, NC. 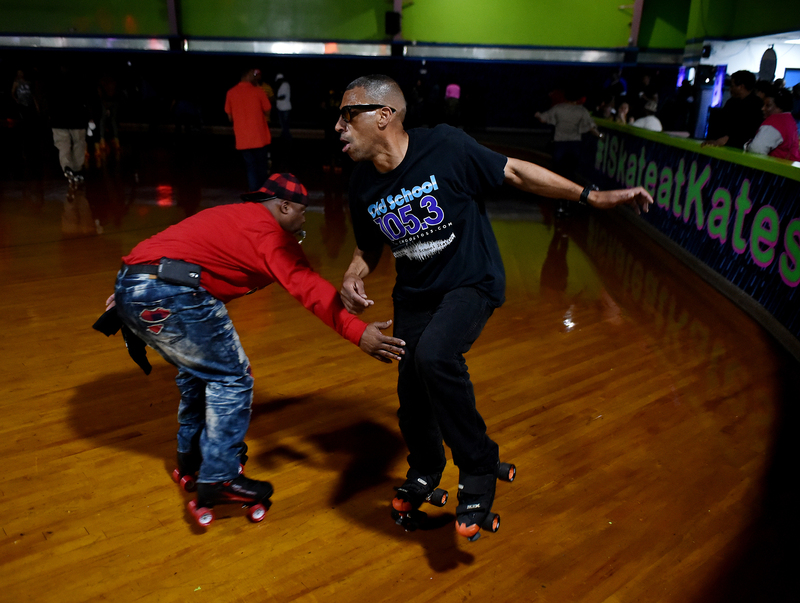 Old School DJ Cleve kept the party on a high note playing all the favorites from old school to current R&B jams.